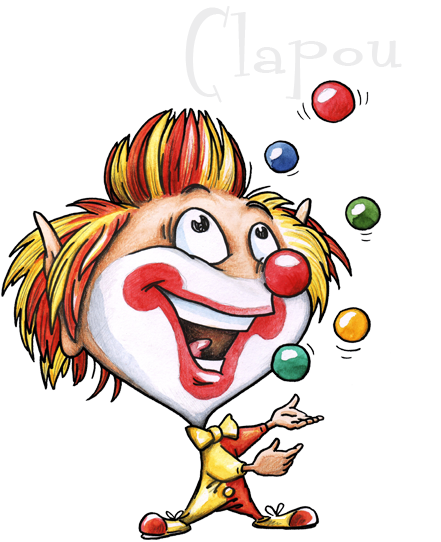 Camping Clown Ocean, between Hossegor and Soustons and at only 10 km from beaches, offers mobile homes in a natural and preserved area. 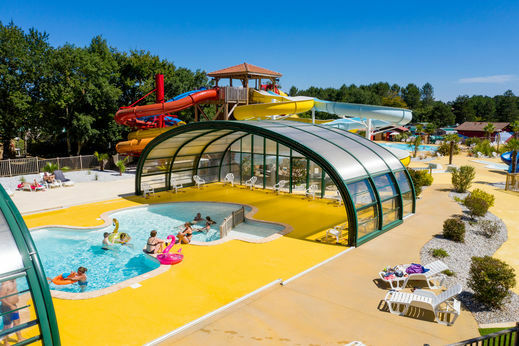 The aquatic center of the camping consists of two heated swimming pools outside, a heated indoor pool, a wading pool and water slide for children, and two water slides for the older children. 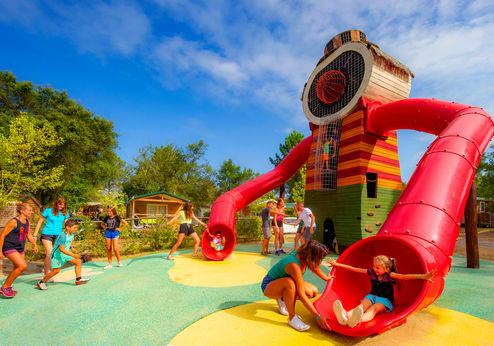 For all thrill seekers there is the water slide Crazy Cone! 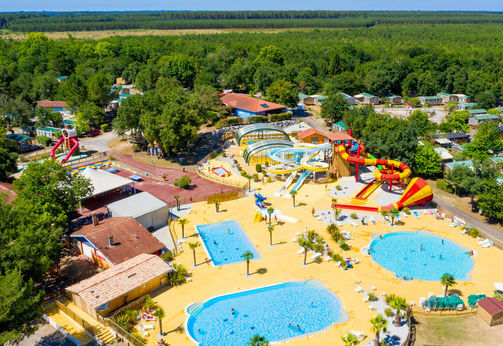 The Landes region offers a multitude of activities and discoveries: fishing, biking, stand up paddle, horse riding, hiking and not to mention the ocean for swimming, surfing, body boarding and kite surfing! 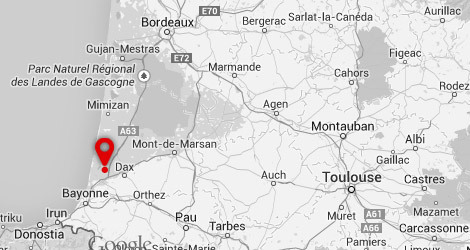 Visit Tosse and Tyrossais country and discover the traditions and famous cities in the Landes and the Basque Country that is not far away, such as Dax, Bayonne (at only 25 km), Soustons (5 miles) with its Feria (festival) in August, Hossegor (11 km) and its many surf spots, or Seignosse, Hendaye, Biarritz, Anglet! Spain and San Sebastian are just 1 hour from Tosse. Clapou and her bed. Clapou is Carabouille’s childhood friend. They lived on 2 neighbouring planets and used to play fight with bits of stars before bedtime. Clapou is secretly in love with Carabouille, and day after day he dreams of jokes he could tell her to make her laugh. That’s how he became a clown. Monkey forest: 15 km - Reptilarium: 15km - Chocolate museum: 40 km - Sea museum: 40 km - Train of the Rhune: 90 km - Espelette: 90 km. Super j'adore ce camping idéalement placé entre lac et plage le tout à 10 minutes en voiture !!!! mes enfants adorent ce lieu, le club enfant, club ado, le parc aquatique et les supers soirées !!!!! je recommande vivement!!!!!!!!! 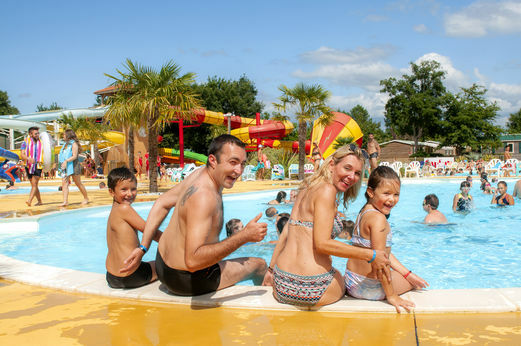 Camping familial axé autour des enfants. 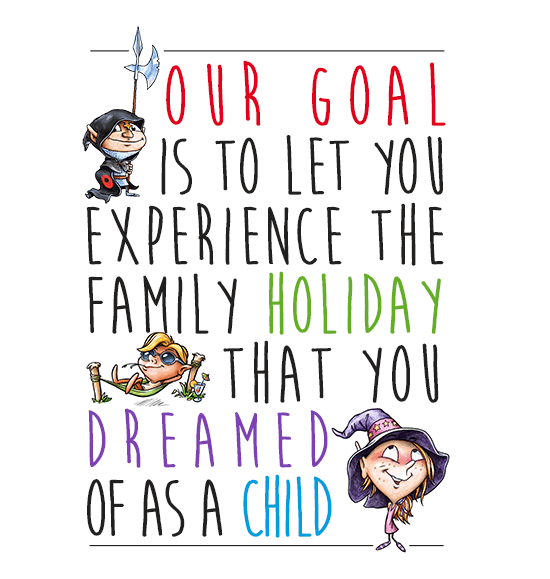 idéal pour les familles ! le camping est calme tout en restant très actif. Manque de transat au niveau des mobil homes pour les parents. quand les ados sont à la piscine, les parents pourraient être tranquilles sur leur terrasse à profiter du soleil. Pas de toilette aux piscines. Camping super animateurs et animations super. accueilli avec le sourire. personnel toujours prêt à rendre service. Changer l épicerie qui ne ressemble en rien à une épicerie repas indigeste amabilité de bas étage.pas très propres cette endroit désert votre camping par contre super camping personnel capfun au top sourire tout y est . An impression of the atmosphere at Clown Ocean!